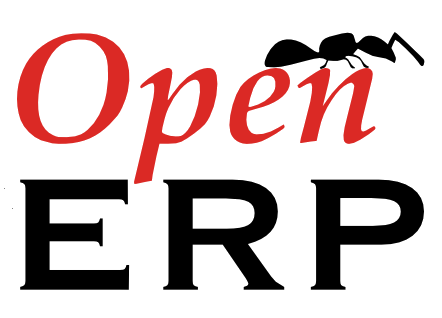 Here are some quick instructions to get OpenERP 6 up and running on RHEL6 (or any of its clones such as CentOS, Ascendos, etc.). It’s not meant to be a full howto, but might help in some cases. OpenERP is still not included in Fedora nor EPEL as of writing this. Hopefully this will change soon, and the progress can easily be seen in bug #693425. Until then, I’ve built my own packages of OpenERP. If you get the error Error: FATAL: Ident authentication failed for user "openerp" then you haven’t replaced “ident” with “md5” in /var/lib/pgsql/data/pg_hba.conf as instructed above. You should now be ready to move on to setting up the OpenERP Client (GTK) or Web Client. are you planning to do the same for the webclient? I’m planning to set up the webclient eventually, but don’t hold your breath. When I set it up, I’ll be sure to post some quick instructions and any required packages. Great ! Thanks a lot. A pitty OpenERP cannot (or does not want to) do this !